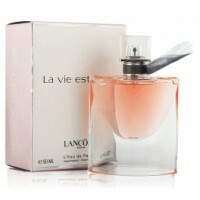 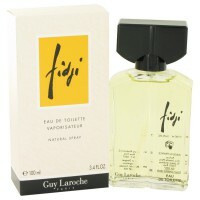 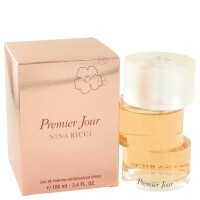 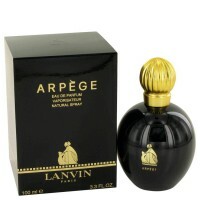 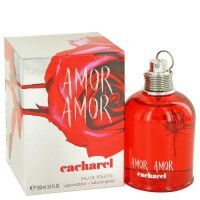 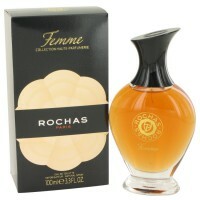 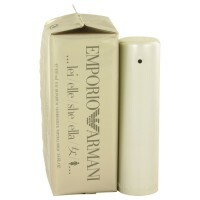 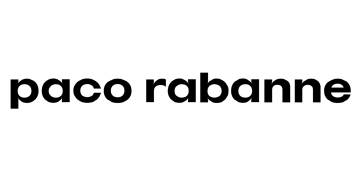 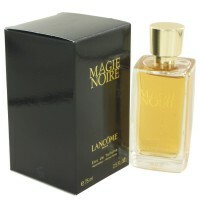 Discover thousands of fragrances for women, including the major brands. 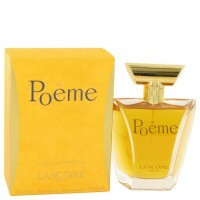 Your perfume is an expression of your character, the seductive final touch that shows the woman you are and asserts your personality. 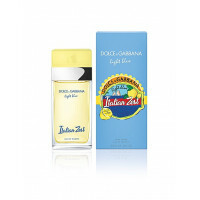 For the modern, urban woman, whether adventurer or chic and sophisticated, we can offer the perfect perfume to express your vitality and spirit. 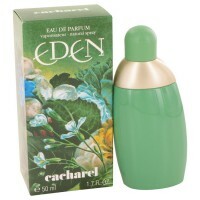 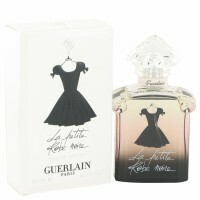 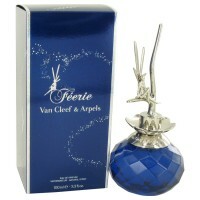 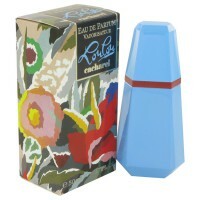 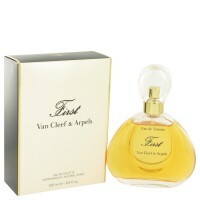 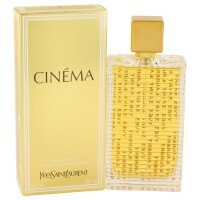 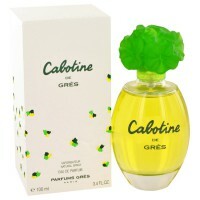 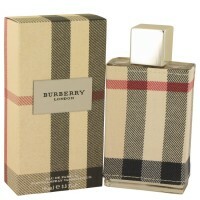 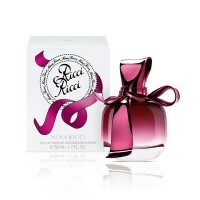 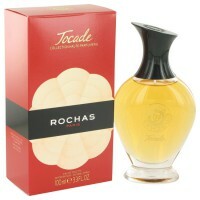 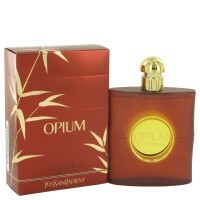 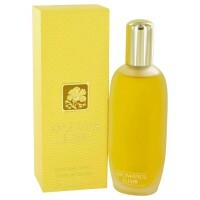 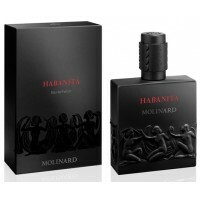 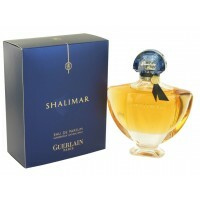 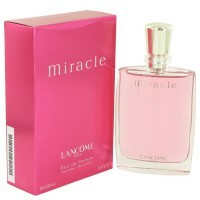 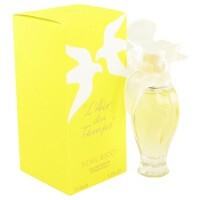 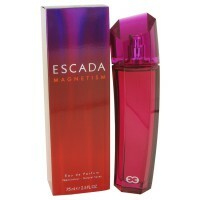 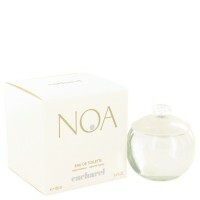 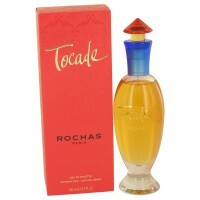 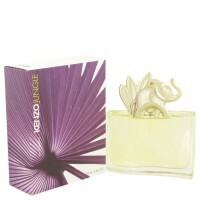 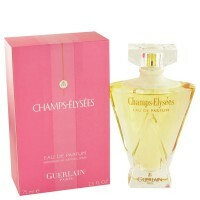 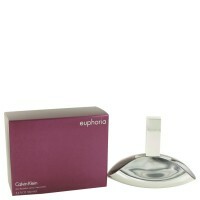 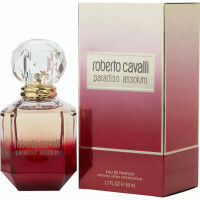 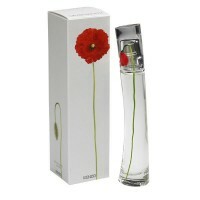 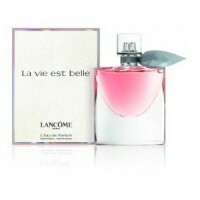 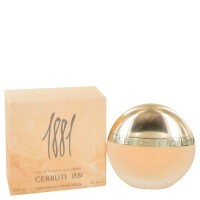 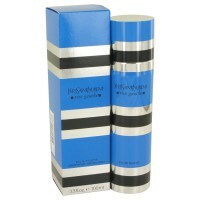 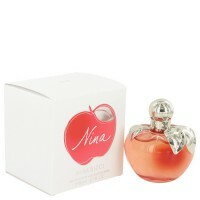 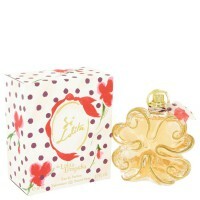 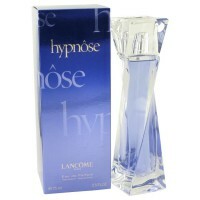 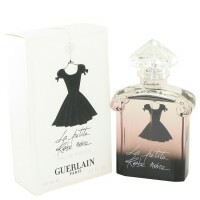 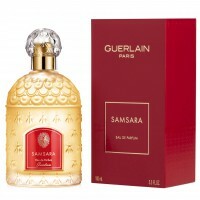 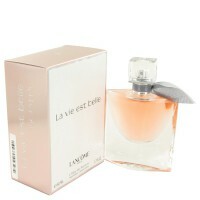 The perfumes offered by Sobelia.com are 100% authentic, at unbeatable prices and up to 60% cheaper.